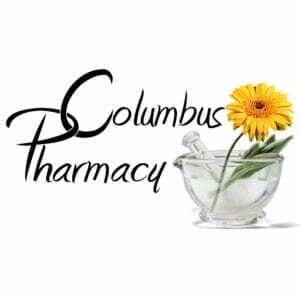 Columbus Pharmacy is seeking applicants for the position of Certified Pharmacy Technician. We offer a competitive salary and growth opportunities plus benefits including health insurance. If you are interested in being a part of our team, contact Lori Jobe at lori@hallettsvillepharmacy.com. Please apply only if you have an active pharmacy technician license. 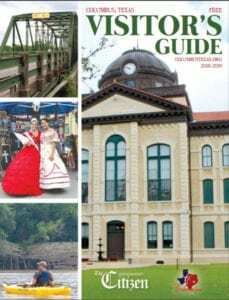 Columbus Pharmacy is located at 1206 Fannin Street, Columbus, TX. Latte Cafe – BaristaCombined Community Action, Inc.